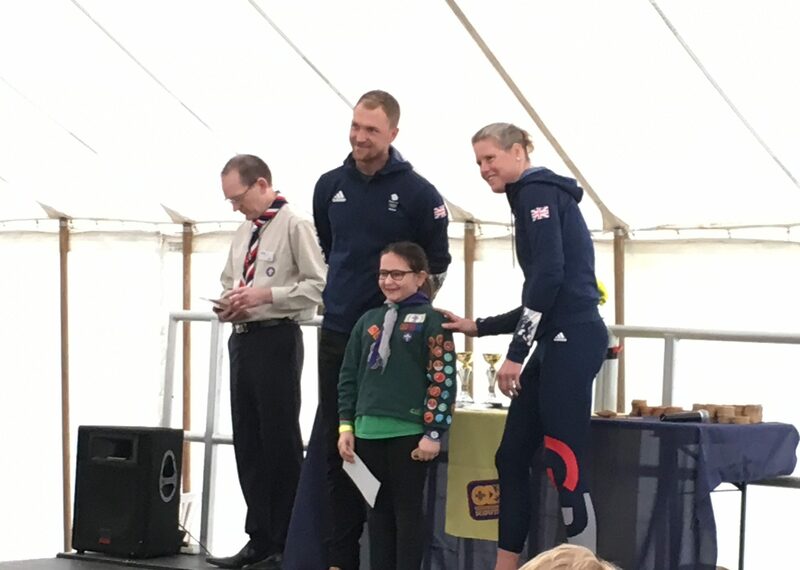 Over the weekend hundreds of young people and adults converged on Youlbury to take part in the annual Scouting awards day. From the Fourth Oxford we had 15 Beavers and 3 Cubs receiving awards. Bronze Chief Scout Awards for the Beavers and Silver Chief Scout Awards for the Cubs. 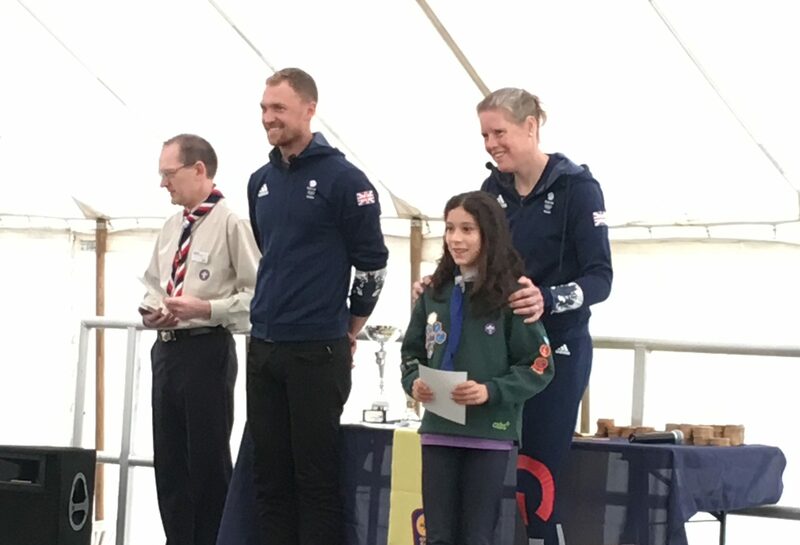 After the ceremony the young people enjoyed loads of activities including archery, zip wires, crate stacking, abseiling, go-carting, back woods cooking and a host of craft activities. Thanks to the County Team for organising an excellent event!